An ecosystem is the complex relationship between the living and non-living within an environment. The typical aquarium start-up kit, with colorful gravel, a couple of plastic plants and a ceramic pirate’s chest may be a sufficient environment for pet fish, but it does not closely represent an ecosystem you would find in nature. Transform a standard freshwater aquarium into a thriving ecosystem aquarium by adding a few select components to your standard kit. Observe how our complex environment functions on a small scale. Place your aquarium where it receives natural sunlight for several hours per day. Living plants require natural light to perform the process of photosynthesis and natural sunlight assists in regulating the temperature of the tank. If natural sunlight is not an option due to space restrictions or seasonal fluctuations, provide a broad-spectrum light and aquarium heater to mimic the natural environment. Install a freshwater filter and aerator to approximate natural water movement. Water movement works within the ecosystem to balance the pH and oxygenate the water. Without this type of filter and aerator system you limit what life can live in the created environment. Fill the bottom two to three inches of your ecosystem fish tank with your selected substrate. Gravel and sand are common choices. Add several large rocks to provide shelter for the fish you choose. Fill the aquarium with tap water and treat with a water conditioner to remove chlorine. 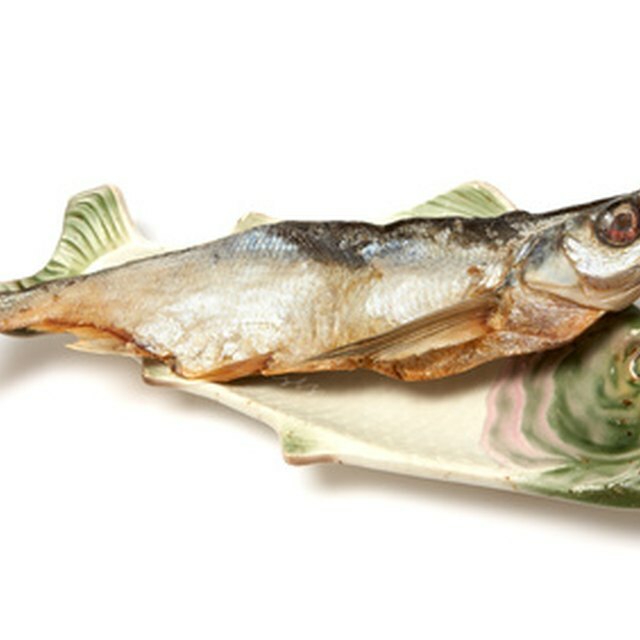 Fish cannot survive in untreated tap water due to high chlorine levels. Set live plants in the aquarium. Plants aid in respiration and are found in all natural fresh water environments. They also affect pH balance through decomposition. Allow algae to grow in the ecosystem. Not only does algae affect pH but it also provides a valuable food source to other species in your aquarium. Select a wide variety of aquatic species to populate this brand new ecosystem. Different species have different jobs within the ecosystem. Choose schooling fish, bottom feeders and non-fish species such as crabs, frogs and snails. Diversity is an accurate representation of an ecosystem you would find in nature. If you select to use natural sunlight as your heat source, closely monitor the temperature. 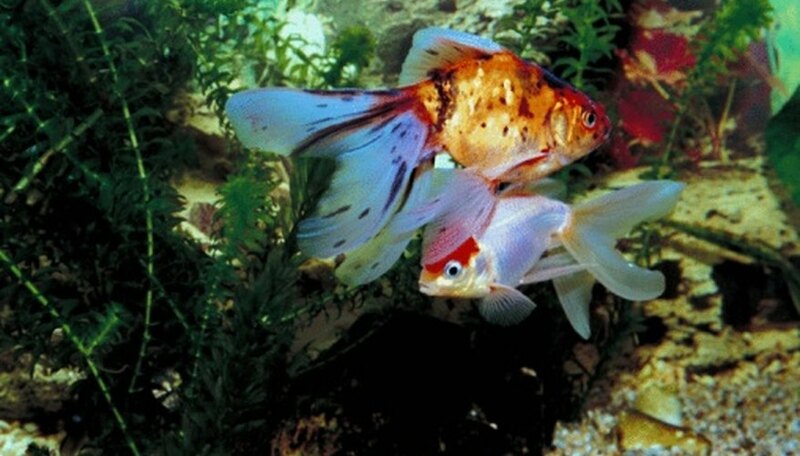 The ideal range for most freshwater tanks is between 77 and 83 degrees. Overcrowding will be detrimental to the overall health of the tank and will affect your pH and oxygen levels. Research the individual species you select, and do not overpopulate your tank. Thomas, Heather. "How to Turn an Aquarium Into an Ecosystem." Sciencing, https://sciencing.com/turn-aquarium-ecosystem-8036357.html. 13 August 2018.